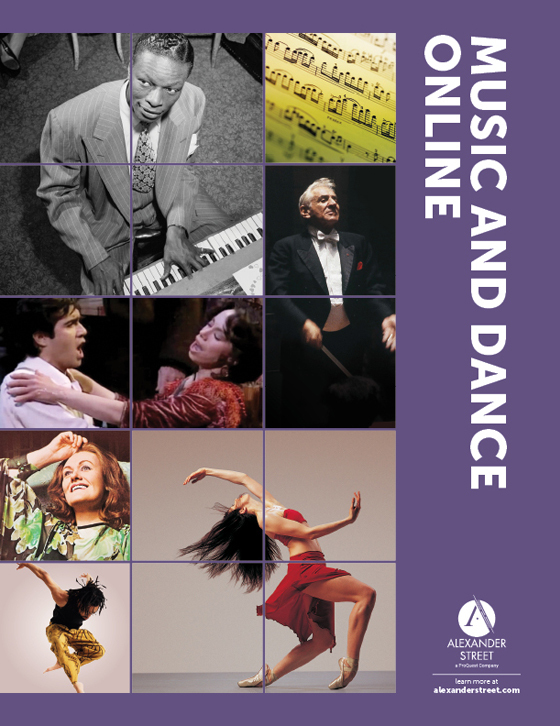 A gateway for today’s researchers to peer into the day-to-day musical world of pre-modern American music students, performers, teachers, composers, and aficionados. 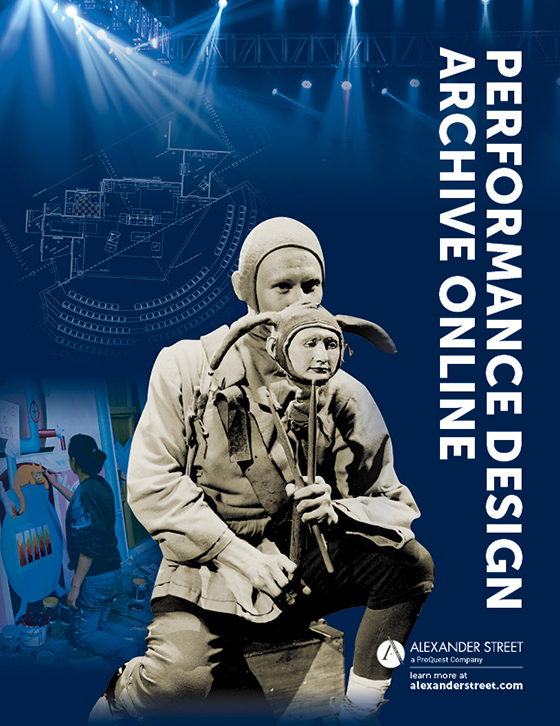 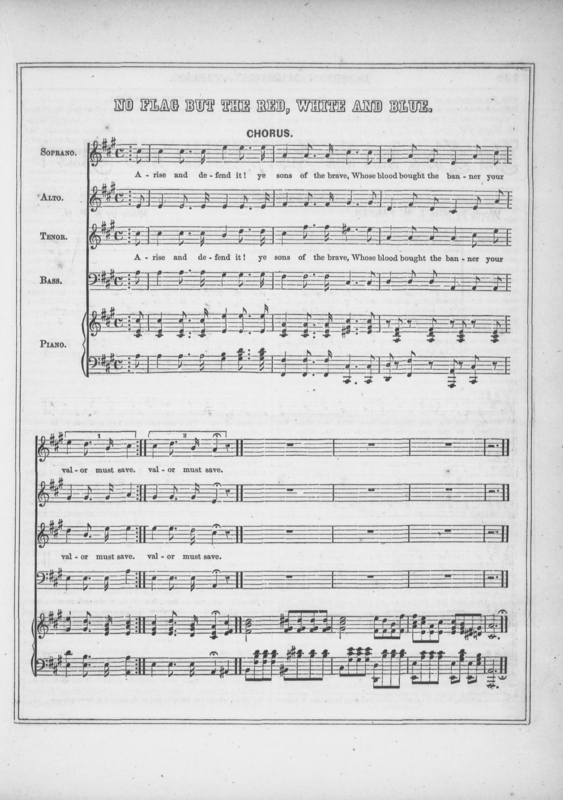 Explore the impact of music on the social, political, and economic history of the United States, through publications devoted to musical life in the 19th to early 20th centuries. 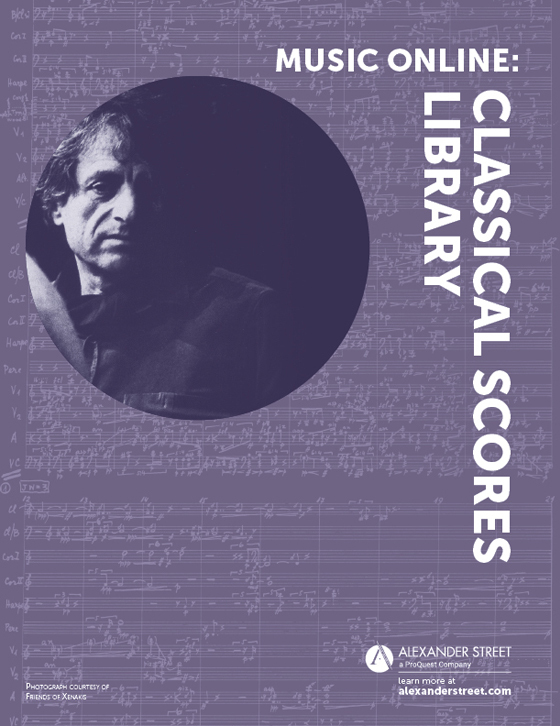 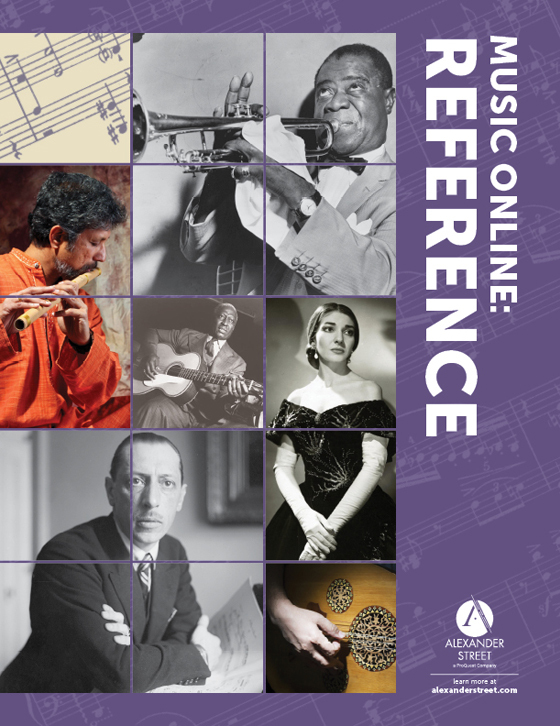 This interdisciplinary resource offers a unique perspective of history and music that enables better research in musicology, American studies, music education, and sacred music. 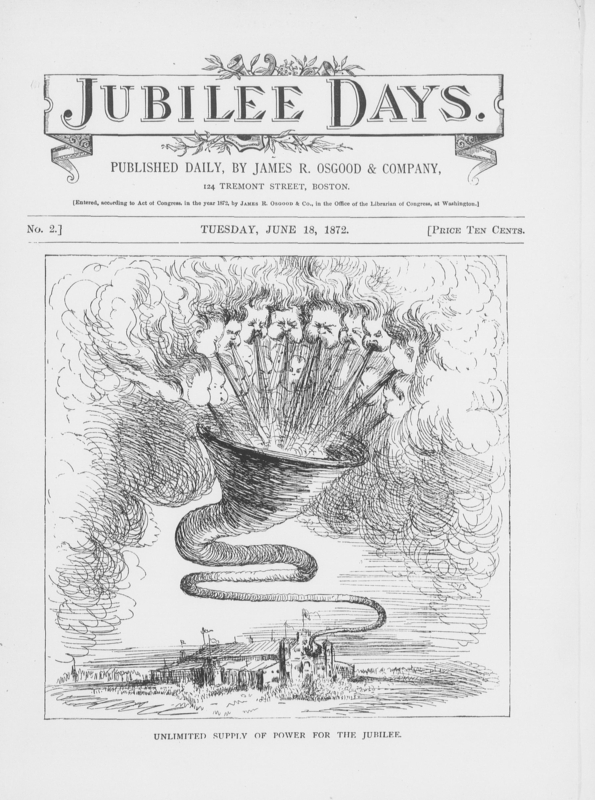 Students and scholars will access information on a variety of themes and historic events across publications that are not available on any other digital platform. 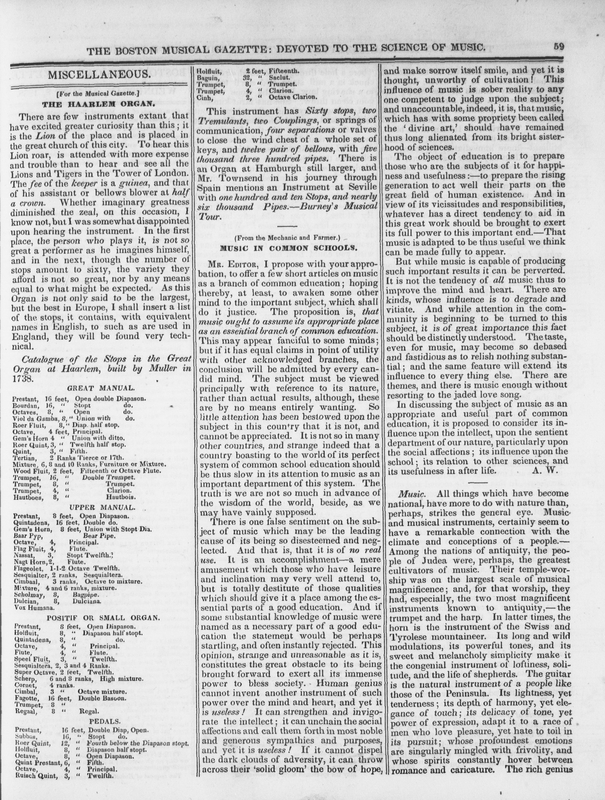 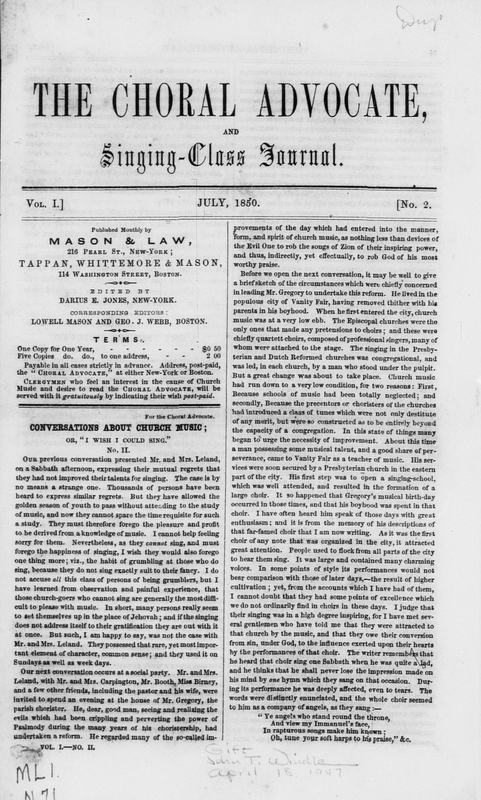 Music Online: Music Periodicals of the 19th Century is available online to academic, public, and school libraries via annual subscription or one-time purchase of perpetual rights. 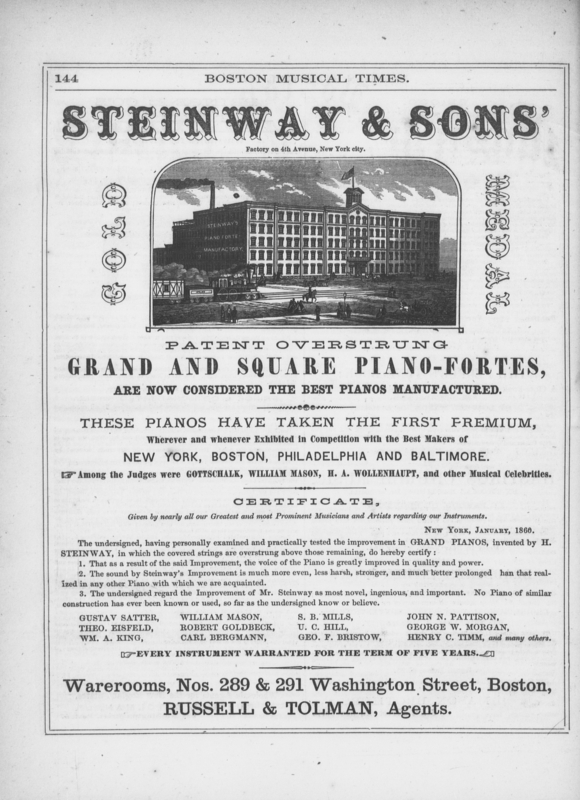 The rapid growth of music education, beginning in the 1850’s,as conservatories opened across the U.S.